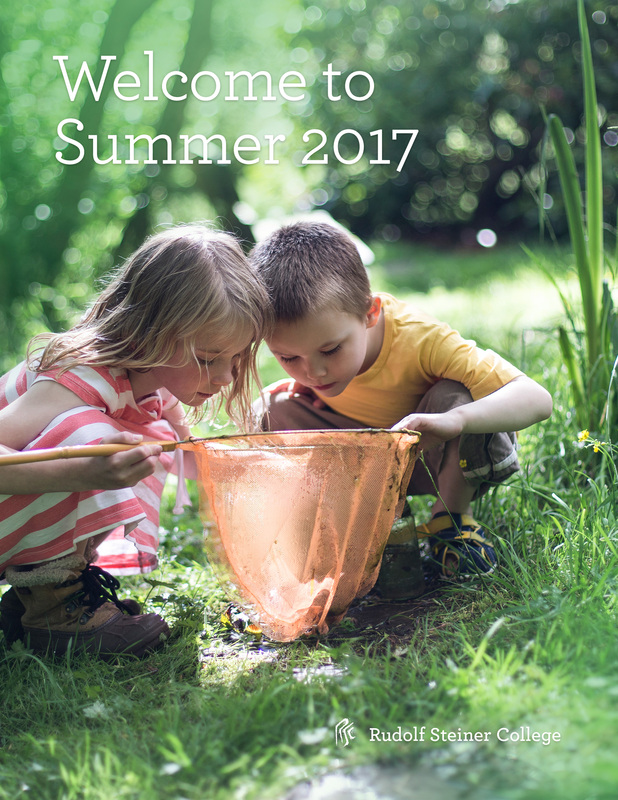 Explore the benefits of spending time outdoors with children and how everyday activities done inside the classroom can be brought outside. Meals: 2 lunches (boxed) included in course fee. Meals must be pre-ordered from the cafe or they will not be available, including the two lunches. This workshop will explore the benefits that come from spending time outdoors with children and how everyday activities done inside the classroom can be brought outside. The weekend will include a day in the life of an outdoor kindergarten, hikes by the American River, ideas for circle time, storytelling, and simple crafts that can be done outdoors. Woodworking develops the will through purposeful, creative work. Learn how to implement a woodworking program into your kindergarten curriculum. This workshop will provide methods to build multiple projects with kindergarten students. Participants will build a toolbox for use in the classroom, receive plans for projects and management tips. All of these ideas can be immediately implemented in the classroom and at home!